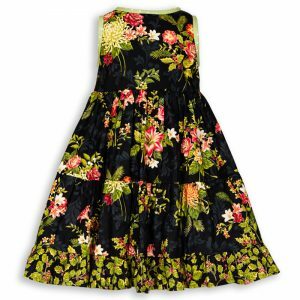 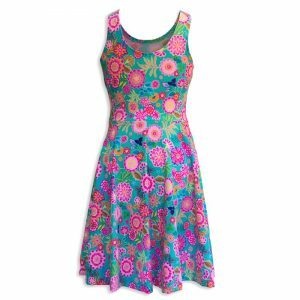 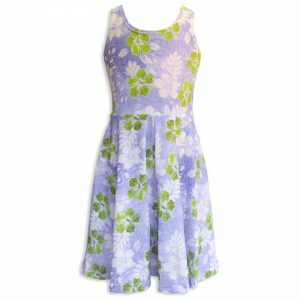 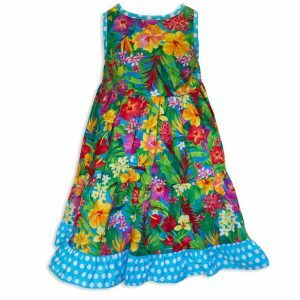 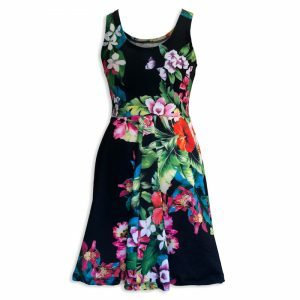 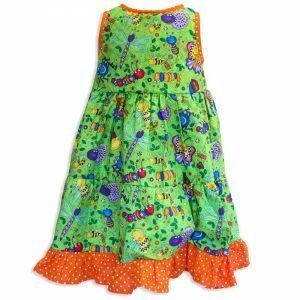 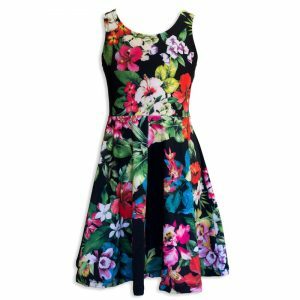 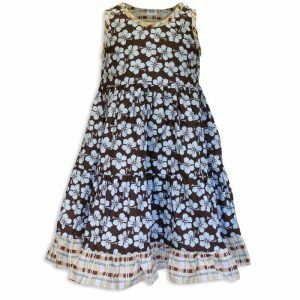 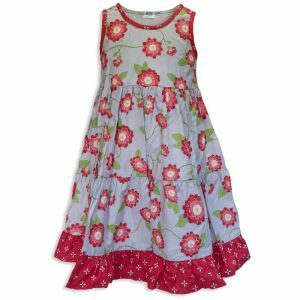 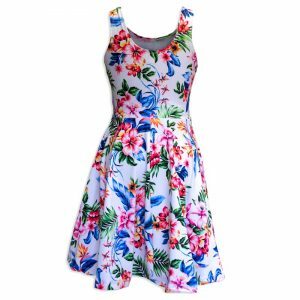 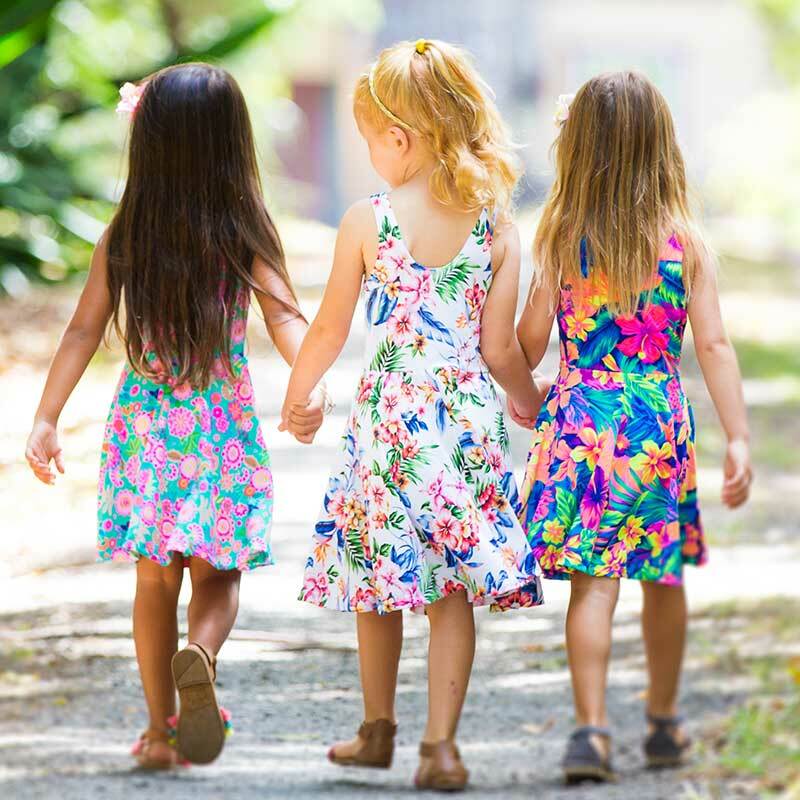 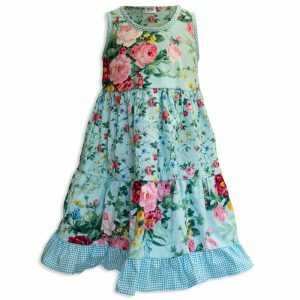 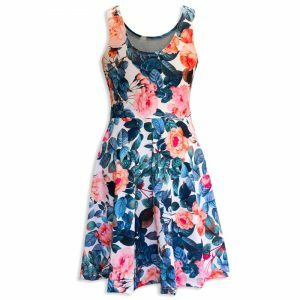 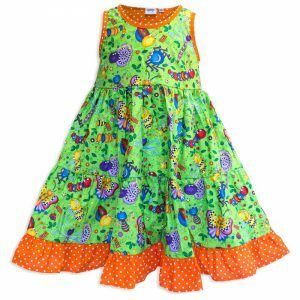 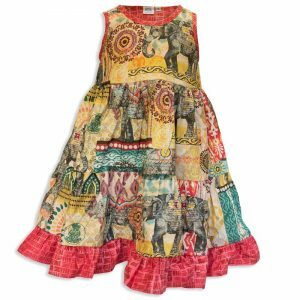 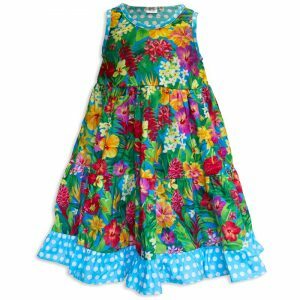 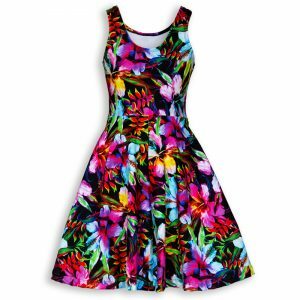 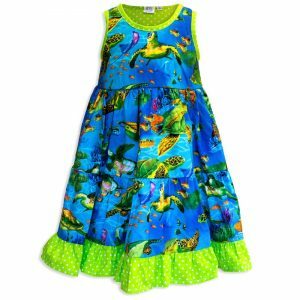 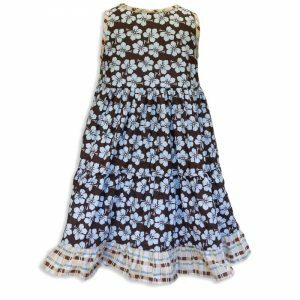 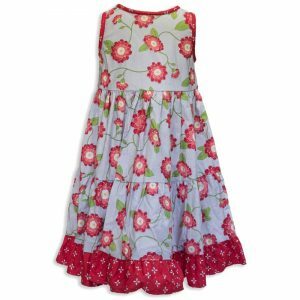 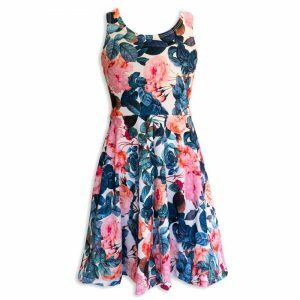 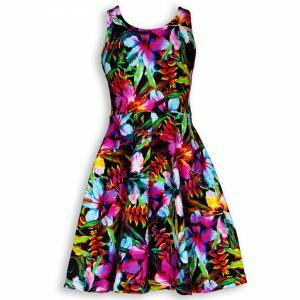 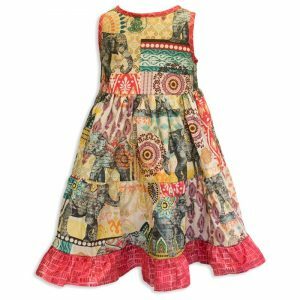 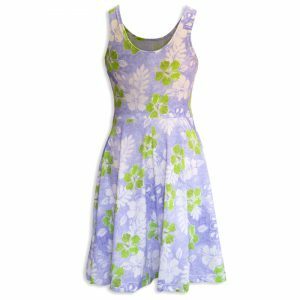 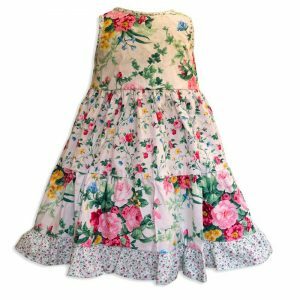 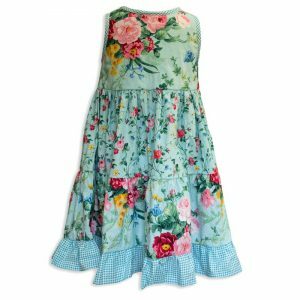 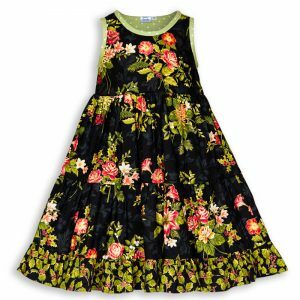 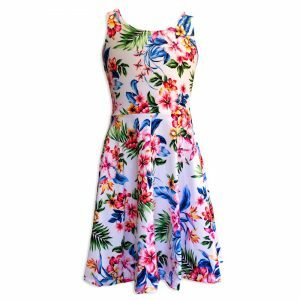 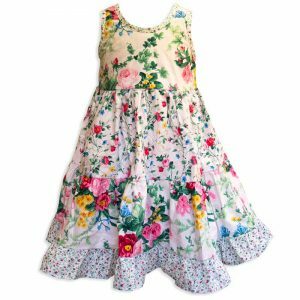 Easy to wear - Soft 100% cotton pull on dresses - Made for twirling! 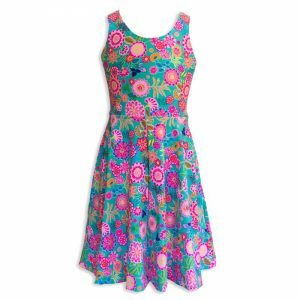 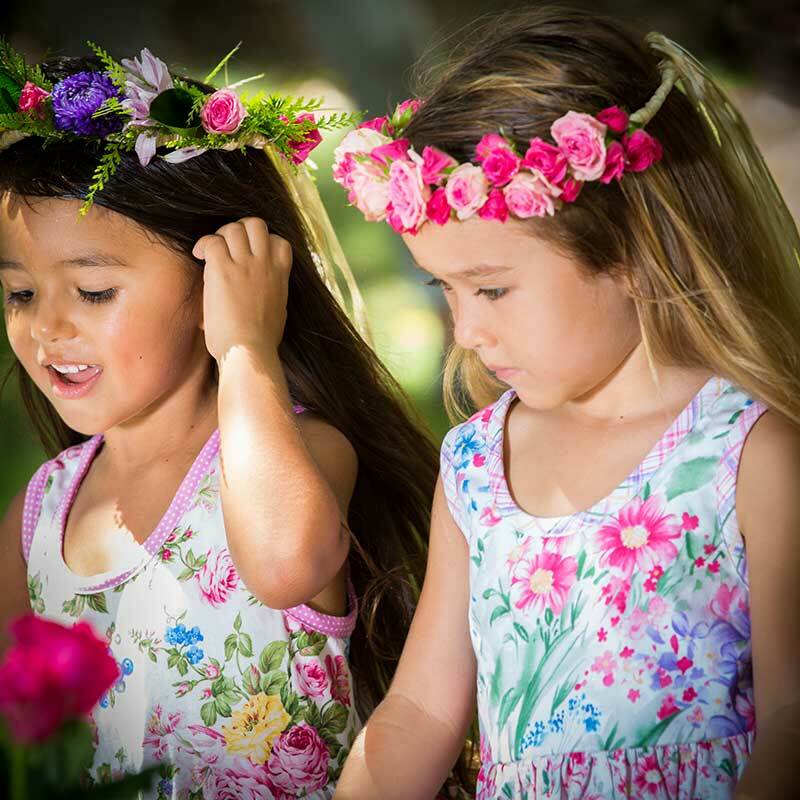 Adventure for fun in these soft, light & bright swimsuit sundresses. 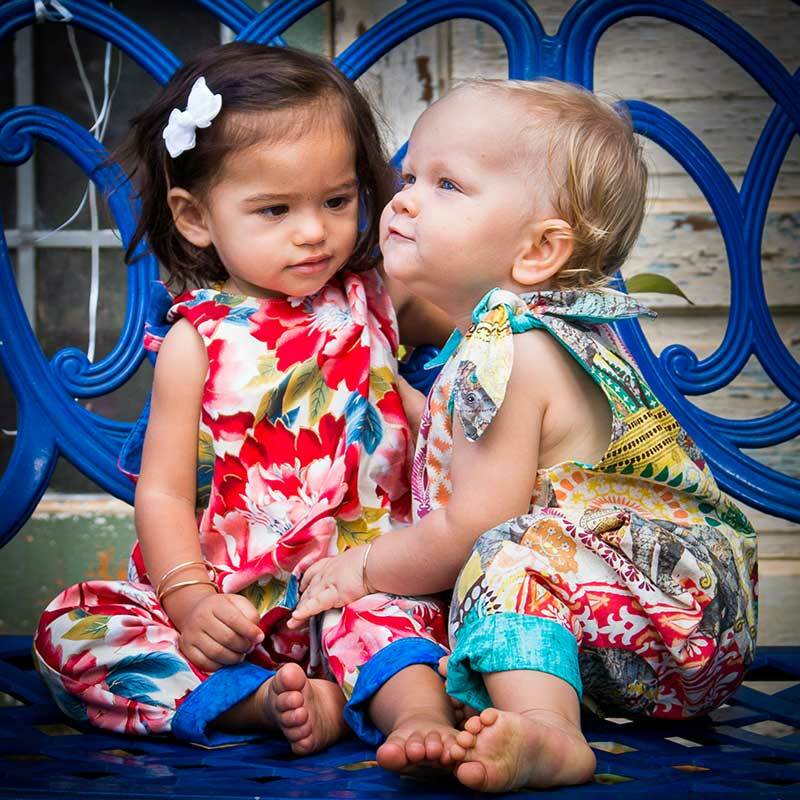 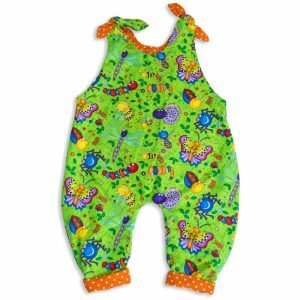 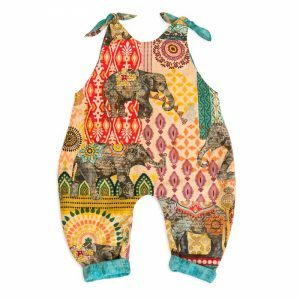 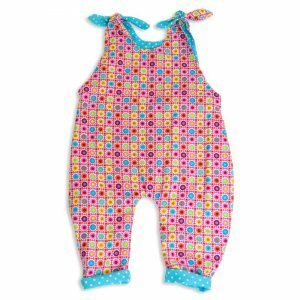 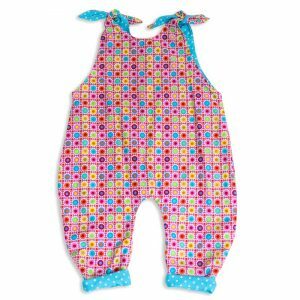 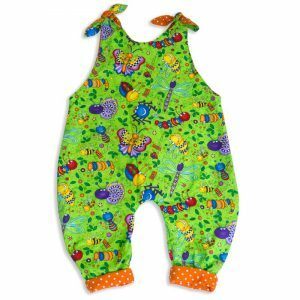 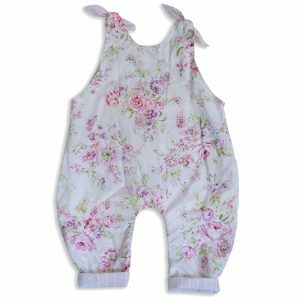 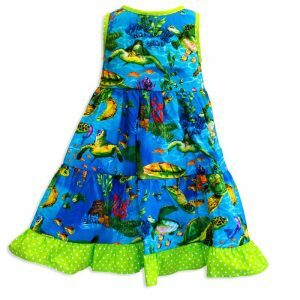 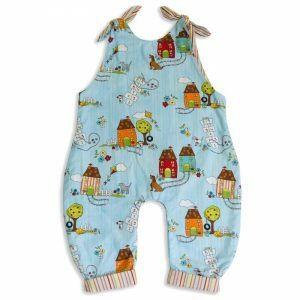 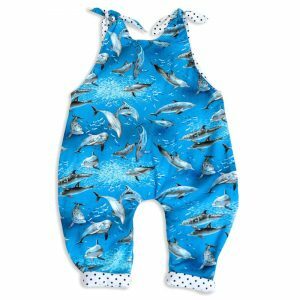 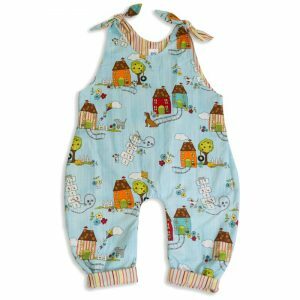 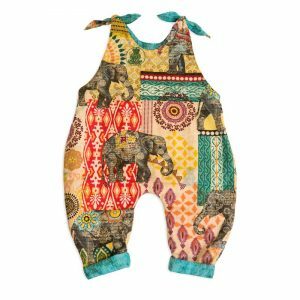 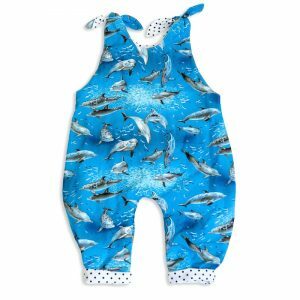 Reversible rompers for toddlers. 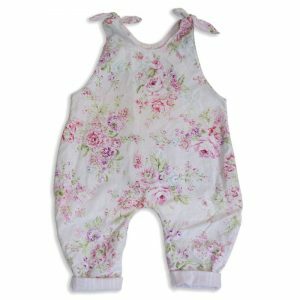 Soft 100% cotton shoulder tie jumpers.